The friendliest little backpackers in Wanaka! 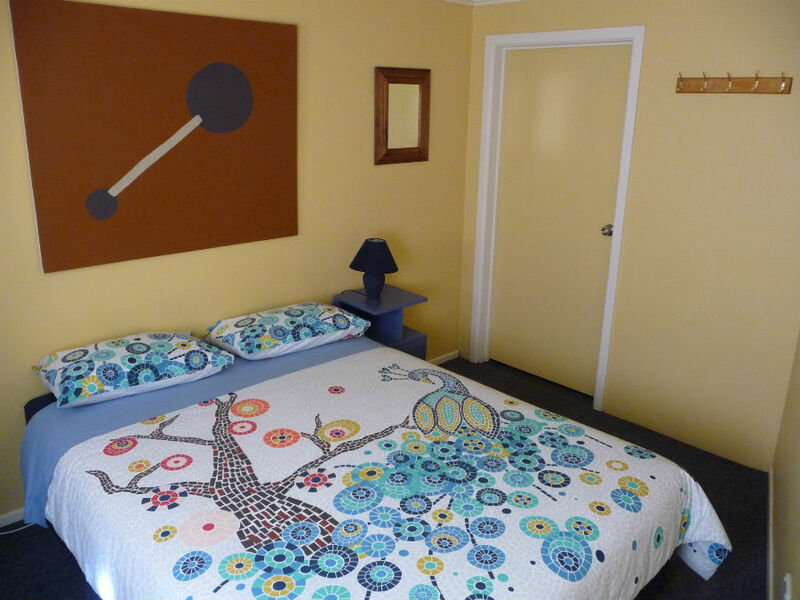 Mountain View Backpackers is only a few minutes walk to the shores of stunning Lake Wanaka. The attractive village of Wanaka has a wide selection of shops, cafes, bars, restaurants and entertainment as well as offering easy access to a great choice of outdoor activities. There is loads to do whether you enjoy lazing by the lake with a good book or jumping out of an aeroplane at 15 000 feet. Wanaka is a relaxed resort with stunning lake and mountain views and associated activities in the summer, as well as awesome skiing and snowboarding in the winter.